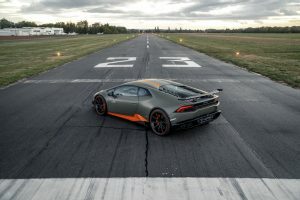 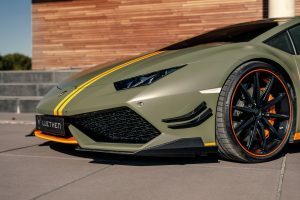 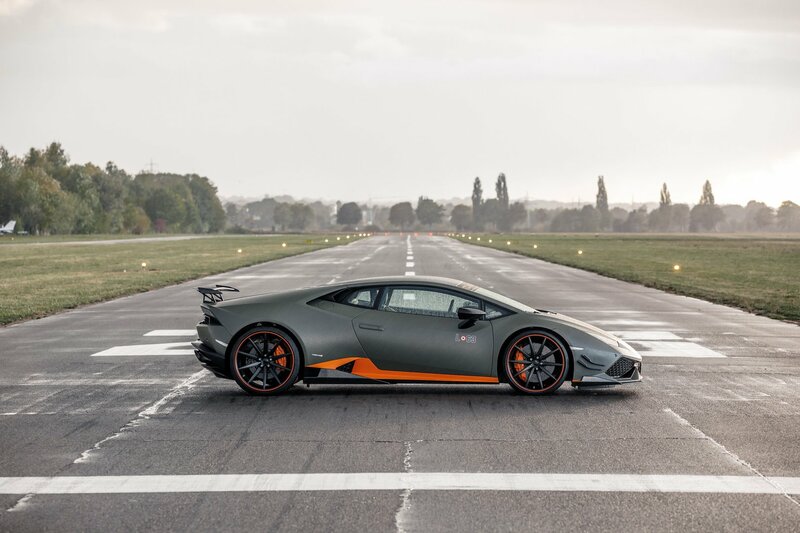 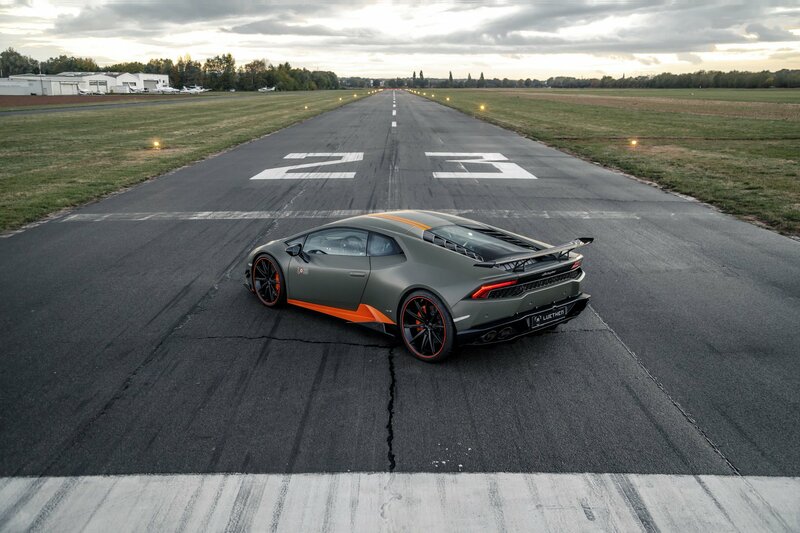 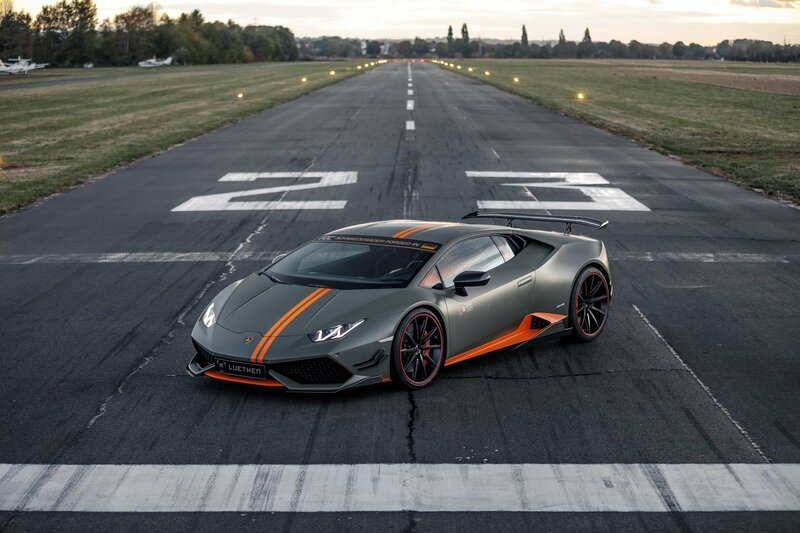 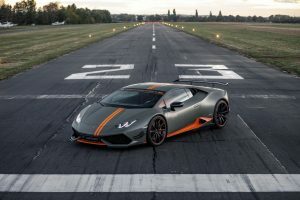 Three years ago at the Geneva Motor Show, Lamborghini unveiled the Huracan Avio as a tribute to the Italian Air Force. Just 250 units have been made giving it that ‘collector’ appeal but this unit has certainly not remained stock thanks to tuning company, Luethen Motorsport. 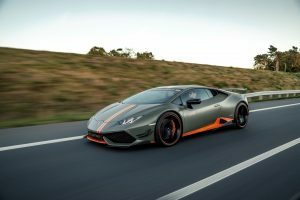 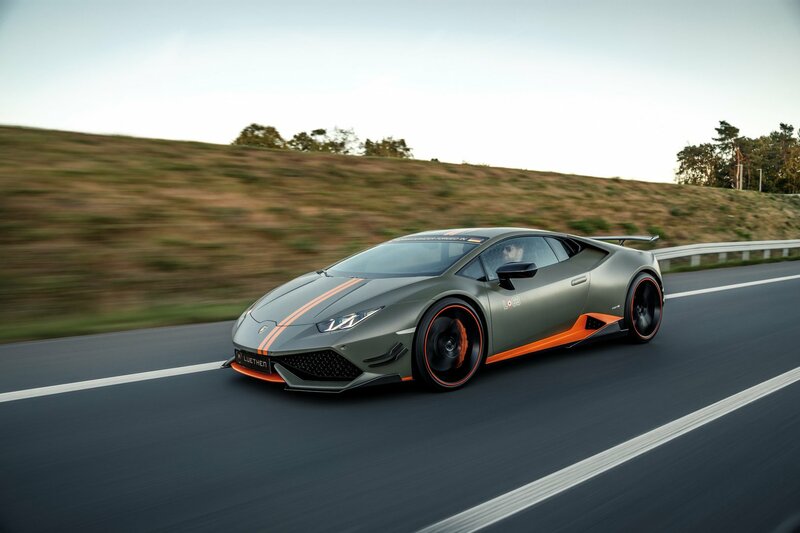 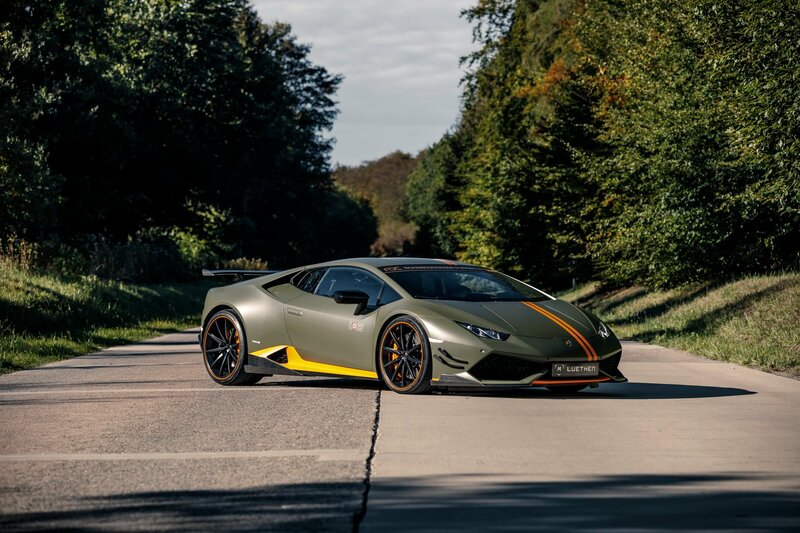 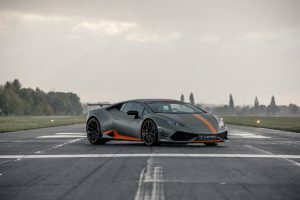 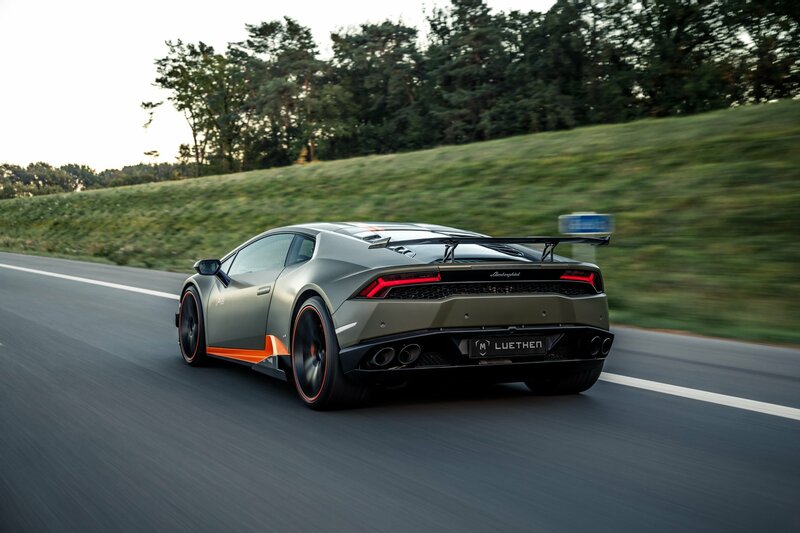 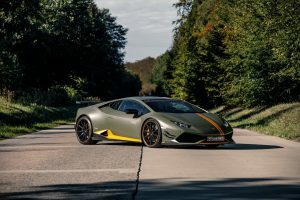 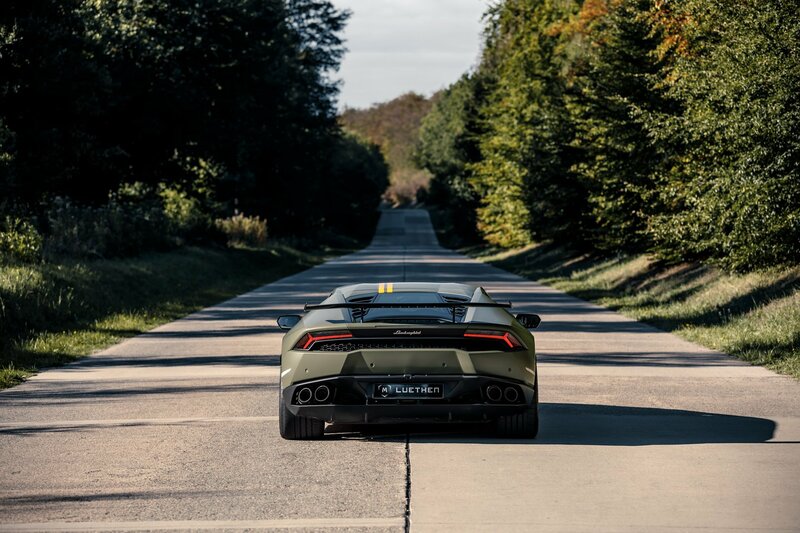 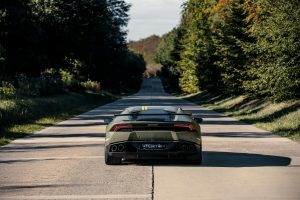 The Lambo gets a two-piece front splitter, canard spoilers, which can be either one or two on each side, side splitters and a rear wing. 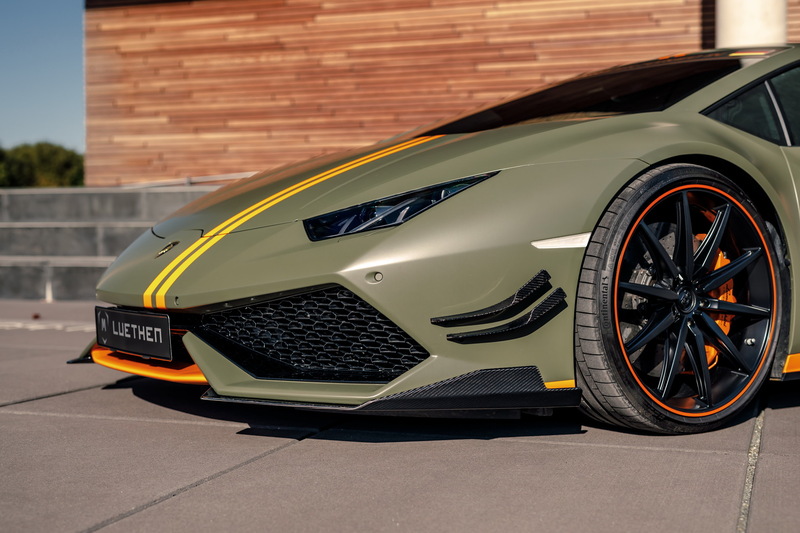 These carbon fibre parts are joined by Roc Schmiederader FL.10 forged rims, 20-inch at the front and 21-inch at the rear. In stock form, the Avio featured a special exterior finish, ‘L63’ lettering on the doors, with ‘L’ standing for the name of the company and ‘63’ being the year it was founded, and other features. 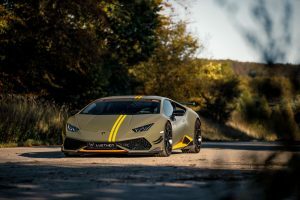 Would I fiddle with a model such as this? 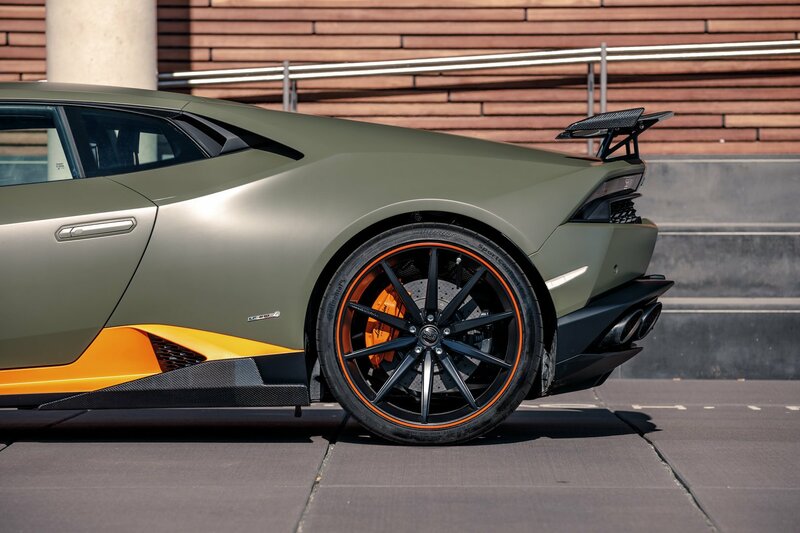 Certainly not (as I don’t own one) but this looks damn good! 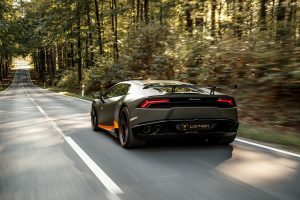 You Have a Flat Tire, Now What?